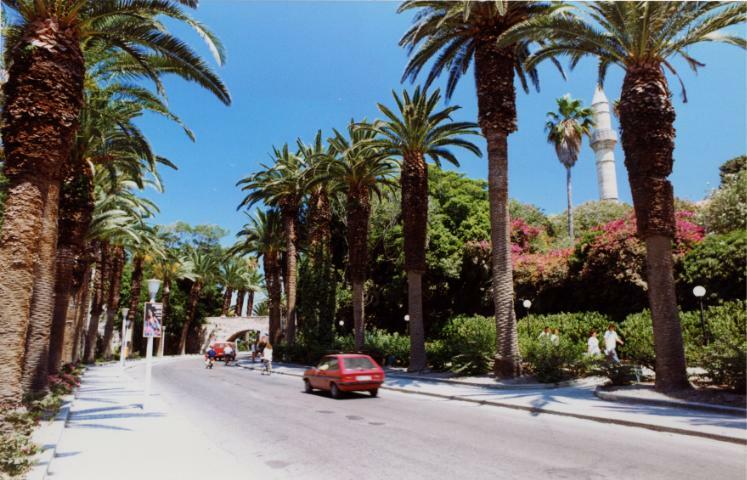 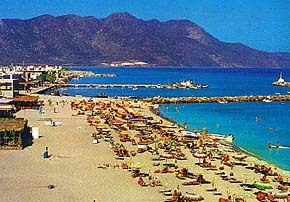 Kos is the third largest of the Dodecanese group of islands with Rhodes being the largest followed by Karpathos. 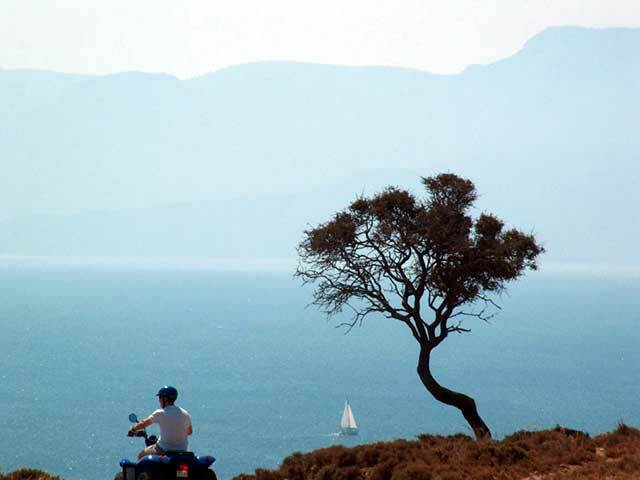 Dodecanese in Greek comes from the words dodeka (twelve) and nisia (islands) and means exactly that this group includes 12 main islands with human presence (with some other very small islands not counted). 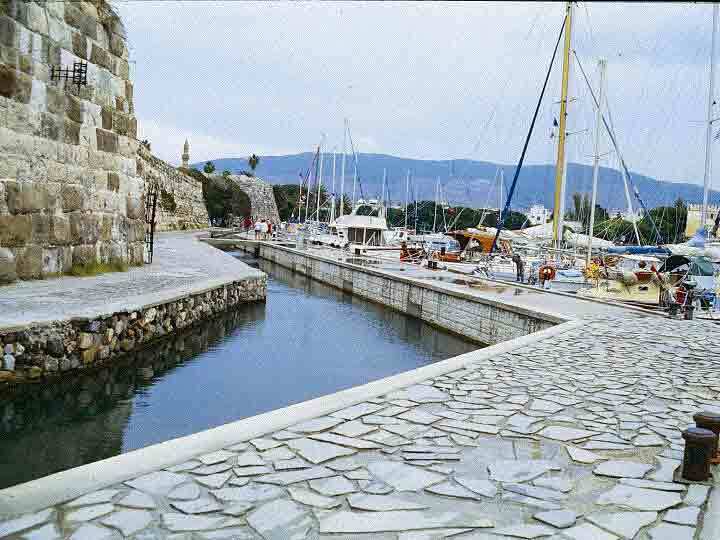 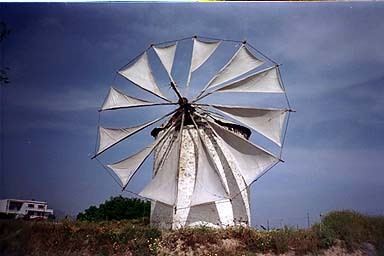 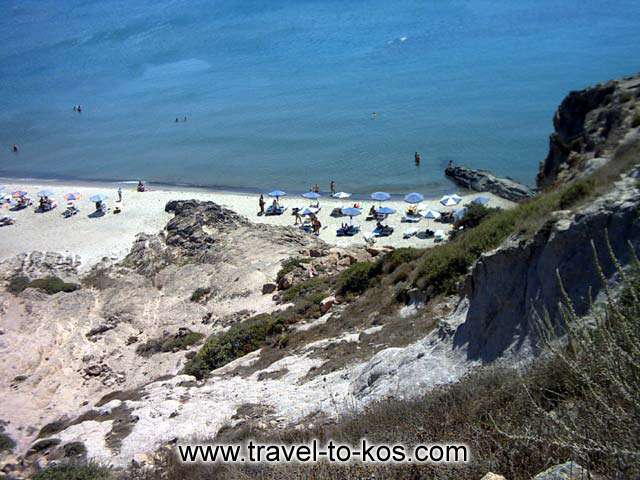 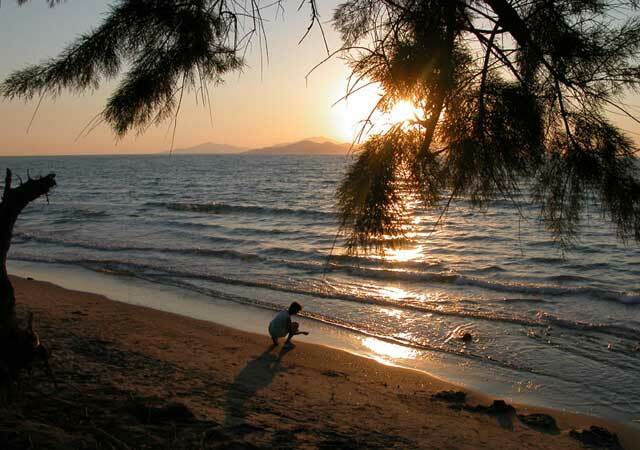 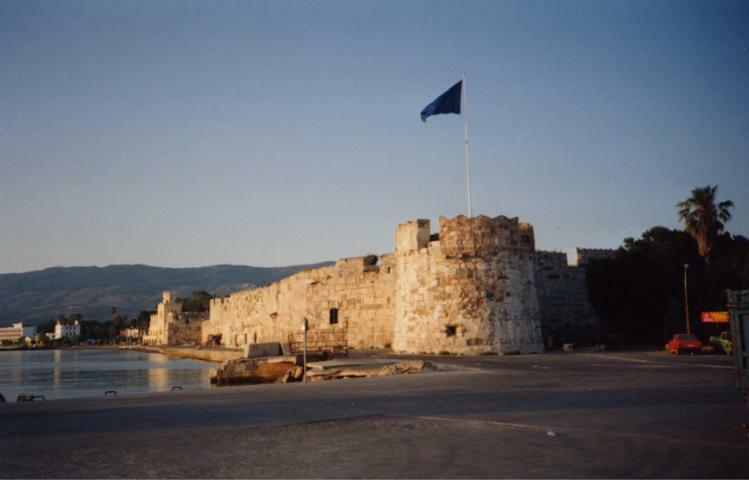 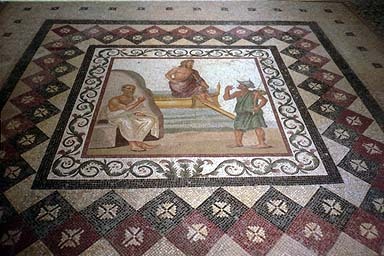 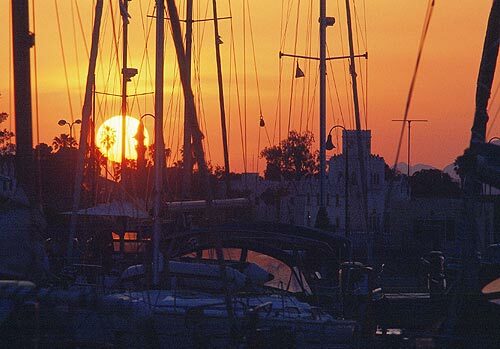 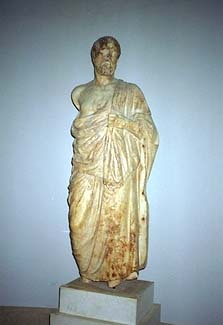 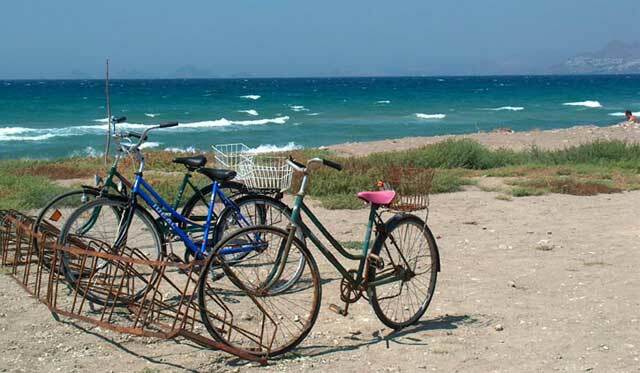 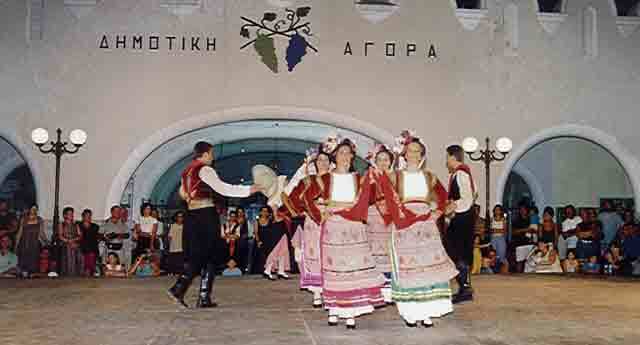 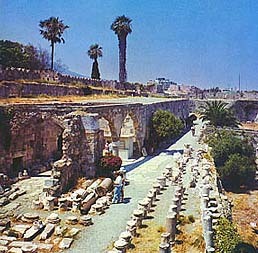 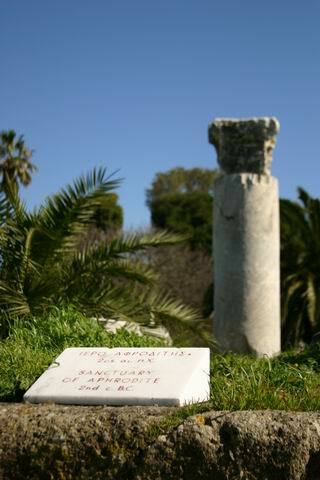 The capital of the island is also called Kos town and is located at the bay of the northeastern point. 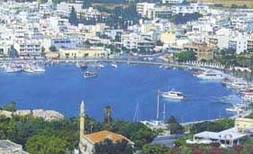 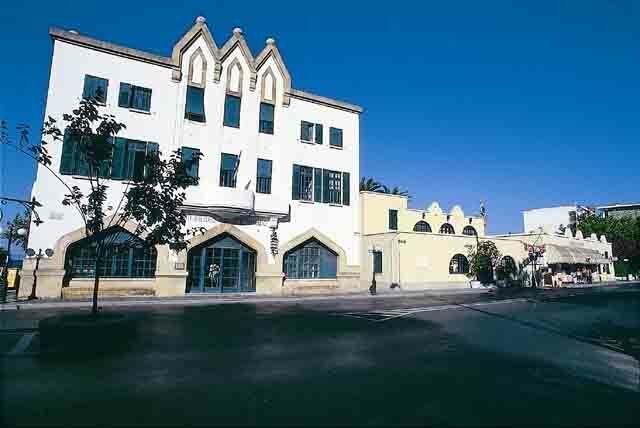 It is a medium size town and the administrative center of the island. 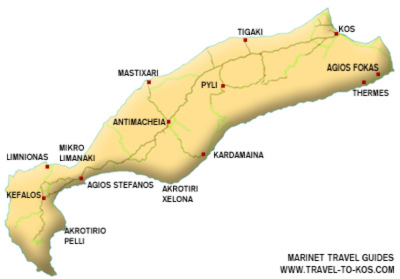 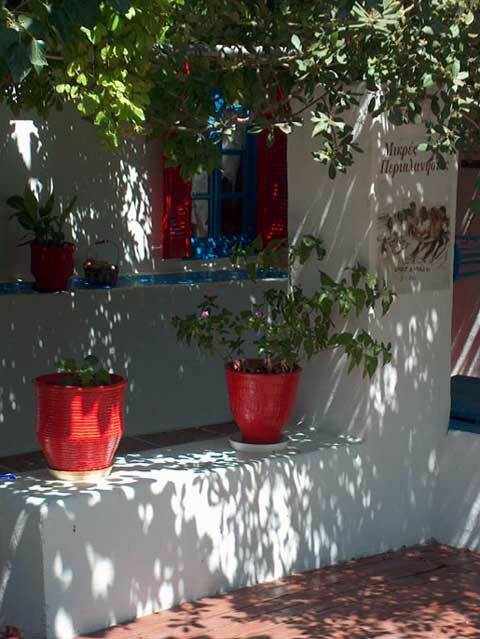 Here you can find tourist and gift shops, boutiques, plenty of bars, restaurants and tavernas.